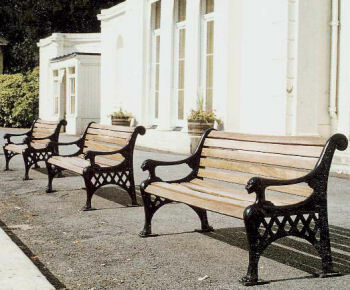 In addition to our standard range, we offer made-to-measure and exact reproductions for restoration projects of historical sites Contact us to discuss your needs. 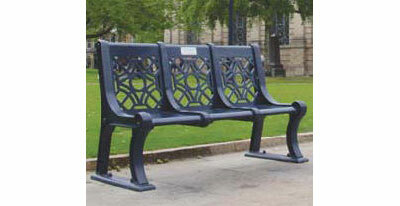 All our outdoor benches are floor-bolted. 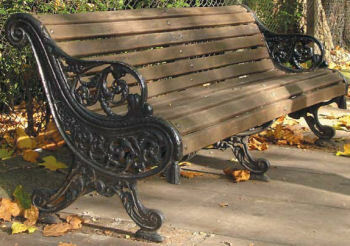 We supply cast iron benches fully assembled with the cast iron ends fully painted. 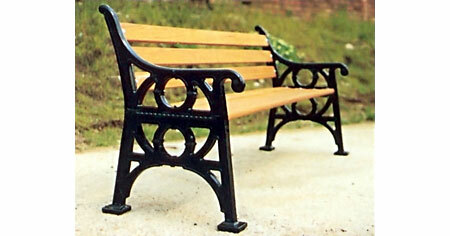 Our range includes 19th century bench designs. 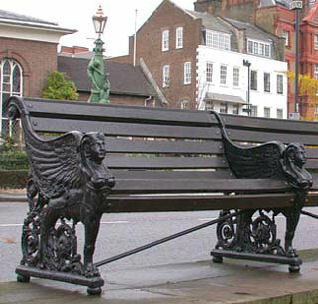 Our faithful reproductions of Camel benches and Sphinx benches can be found along the Thames embankment near the Houses of Parliament. 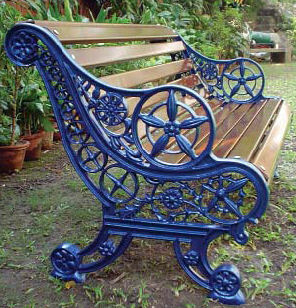 We supply hardwearing steel and timber seats in traditional and contemporary designs. 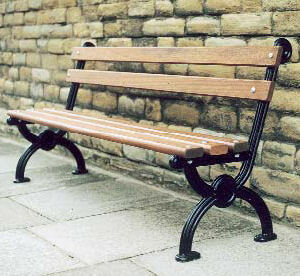 Standard lengths 1.8m, 2.1m and 2.4m length. 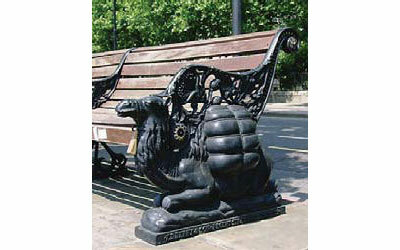 Other sizes on request. Contact us to discuss your needs. 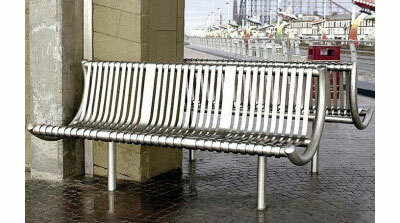 Our stainless steel seating is a hardwearing contemporary solution. 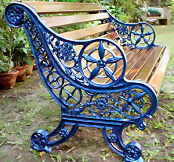 We supply in either a satin or polished steel finish. Standard lengths are 1.8m, 2.1m and 2.4m. Other sizes and customised designs are available on request. Contact us to discuss your needs.